Hey Guys, In This Guide I’m gonna tell you about how you can create a link to join your whatsApp Group publically. If you or your Friend have created a Whatsapp Group, and you want to add many people like people from Facebook Groups etc then you have to add each and every person in your contact in then add them in the group. But now adding people in Your Whatsapp group is much easier with the help of WhatsApp group invitation link. With this trick you can create just one link, Which you can share anywhere, If anyone clicks on that link from his her Whatsapp mobile then they will able to join your Whatsapp group. Now It’s Very easy to add other people in Whatsapp Group, cause you just need one link and other people can join your group or you can join other people can join your group or you can join other people’s groups. 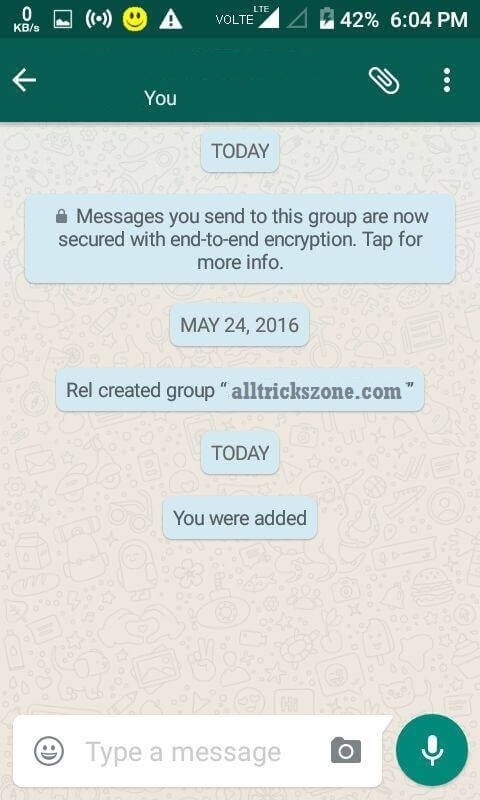 You can also say to this trick how to join anyone Whatsapp group without being Admin. You may have already heard about this features from somewhere or not, But this features is now available. 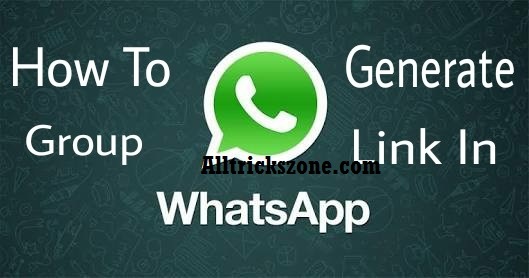 I will explain for sure the step by step guide for creating WhatsApp group join invitation to link with the help of Gbwhatsapp, Which will also help you to do some other great things in your device like running dual whatsapp account, hide online status, apply theme, Record Whatsapp Calls and much more. 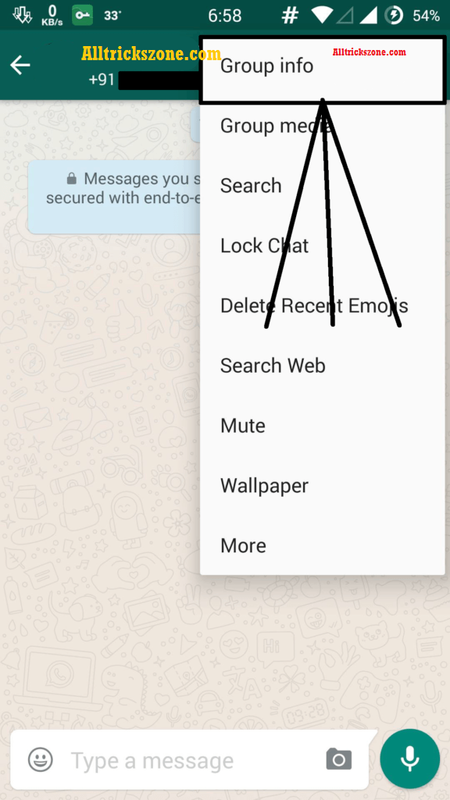 GBwhatsapp is one of the best whatsapp mod ever. Before you may also have used Whatsapp Plus apk too which is also whatsapp mod app but this is not a good and its fewer features but gbwhatsapp comes with lots of more great and cool features. This Whatsapp group join trick have many advantages, checkout some of the benefits for create whatsapp group link and let other people join your whatsapp chat without adding admin. Anyone can Join your Group with just a simple link, No need of any password or any other issues as well admin permission. Time Saving, No need to save Contact of the person in your Phone before adding in the group. Solution – Don’t worry You can also revoke your group joins link, so anyone will not be able to join your group from your link whenever you want. In this trick Other people join your whatsapp group via your invitation link, You just need to generate the link to your Whatsapp group, which I have explained below in steps. In which I have explained the full guide by using Gbwhatsapp, which is quite similar to Whatsapp and modded version of it. Whatsapp is one of the best apps for android doing for chatting, calling etc, Before I Was shared Spotify Premium Apk for listening offline music. After Download and Install GBWhatsApp in your Device, Simply Verify your mobile number from this GBwhatsapp. After That Simply Click on + Button From top Right Corner as you see in Screenshot. 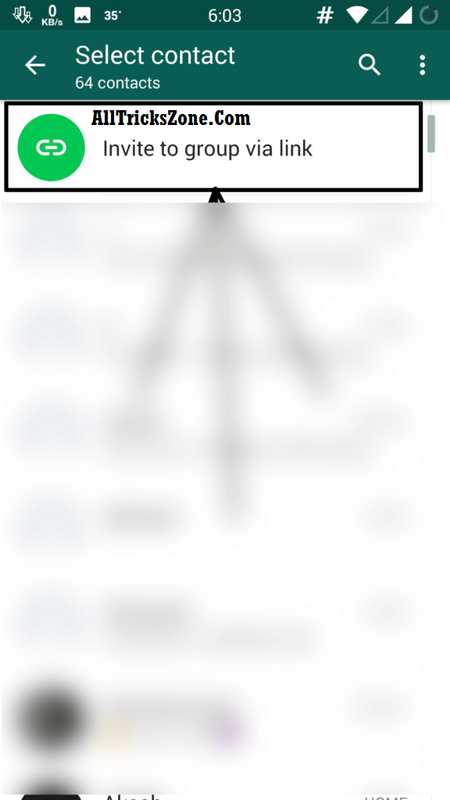 Then Click to Invite to Group Via link button and then copy the given link. Now Send that link to any of your friend family Whos want to join because using this Whatsapp invite link S (He) will be able to join your group via given a link and can enjoy group chat, Your Friend will get One prompt before adding to Whatsapp Group – Do you want to join the group. And After Click on it Finally After Accept your Invitation, your friend will be able to Chat in the Group like Screenshot. That’s it guys This was the Full Guide, Which you can follow for creating Whatsapp Group joining link for anyone. Any people can open your link and join your whatsapp group publically. But Remember that you can add maximum 256 Members in one Whatsapp group Maximum. 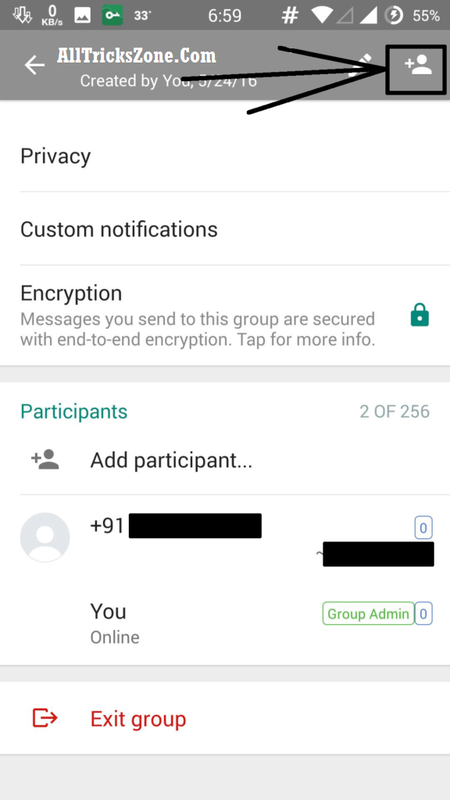 So if you reached the maximum number of whatsapp member in the group then you will not able to join via whatsapp group invitation link. until any group member leave the group or you can remove him/ her. So Simply Enjoy this excellent guide and stay tuned for more cool stuff like this. thanx a lot man. so finally i have Created Whatsapp Group Joining Link for my whatsapp group.